Global Power Sports Industry 2015 Market Research Report | Market Research Reports® Inc. Global Power Sports Industry 2015 Market Research Report report is published on August 23, 2015 and has 168 pages in it. This market research report provides information about Sporting Goods, Consumer & Retail industry. It covers Global regional market data and forecasts. It is priced starting at USD 2,850.00 for Single User License (PDF) which allows one person to use this report. 2015 Global Power Sports Industry Report is a professional and in-depth research report on the world's major regional market conditions of the Power Sports industry, focusing on the main regions (North America, Europe and Asia) and the main countries (United States, Germany, Japan and China). The report firstly introduced the Power Sports basics: definitions, classifications, applications and industry chain overview; industry policies and plans; product specifications; manufacturing processes; cost structures and so on. 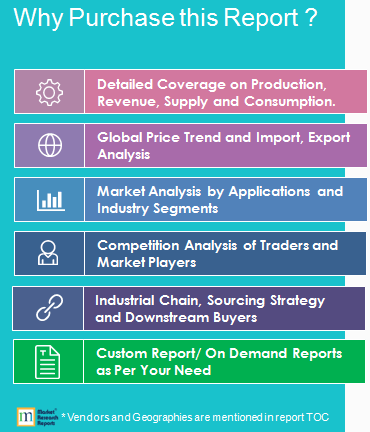 Then it analyzed the world's main region market conditions, including the product price, profit, capacity, production, capacity utilization, supply, demand and industry growth rate etc. In the end, the report introduced new project SWOT analysis, investment feasibility analysis, and investment return analysis. The report includes six parts, dealing with: 1.) basic information; 2.) the Asia Power Sports industry; 3.) the North American Power Sports industry; 4.) the European Power Sports industry; 5.) market entry and investment feasibility; and 6.) the report conclusion. The consumption market of Golf club grips in china is the approximately 35 million core golfers, who purchase grips through original equipment manufacturers (OEMs), distributors, mail-order houses, golf pro shops, and specialty golf retailers. In China, Golf club grips have a certain market as the development of Golf club. As the same time, in Chinese market, some common foreign brands occupy relative large market share, such as Golf Pride, Iomic, Lamkin, Winn, SuperStroke, AVON grips, PING, Scotty Cameron, TaylorMade Adias,etc. Baseball Bat market is expected to grow at a CAGR of roughly 2.0% over the next five years, will reach 390 million USD in 2024, from 350 million USD in 2019. Rugs and Carpets market is expected to grow at a CAGR of roughly 2.6% over the next five years, will reach 24.7 Billion USD in 2024, from 21.2 Billion USD in 2019.